Navigating Paris’ most famous museum may be a bit overwhelming, even for the most avid museum enthusiast. 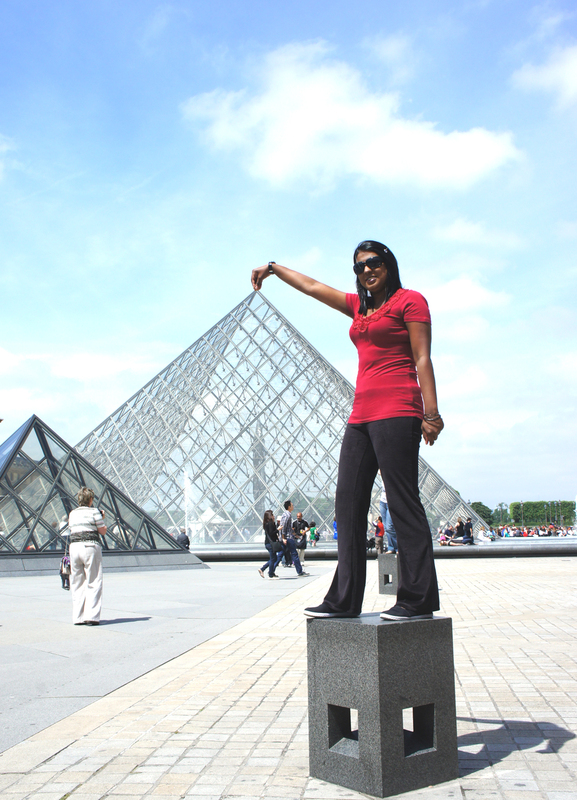 The Louvre houses over 35,000 pieces of art, displayed across an area that covers 60,600 square meters. Add to the fact that the museum receives around 10 million visitors each year, it’s easy to understand why navigating the Louvre’s treasures can be more than a little daunting. Whether you’re looking for a basic introduction to the museum, or stopping by on a whirlwind tour of the city, an ‘Express Tour’ might be just what you’re looking for, especially if time and interest may not allow for a full-fledged visit. 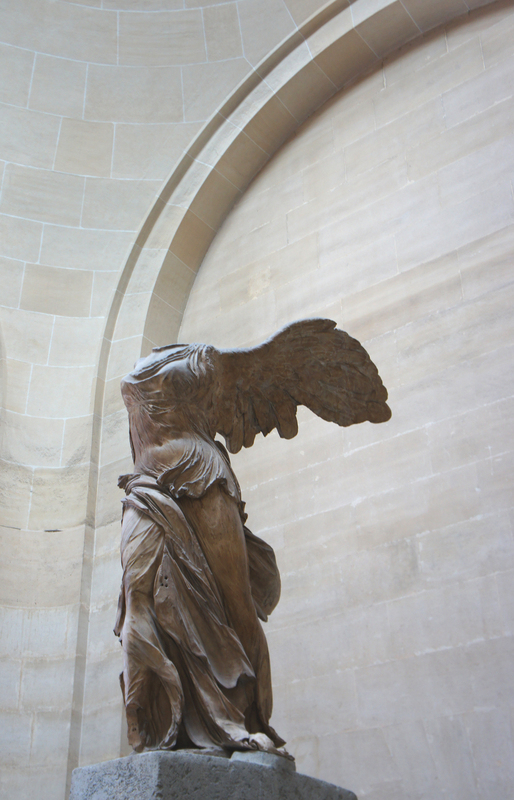 For my friends and family who come to visit in Paris, I often take them on a short tour of the museum incorporating the Louvre’s three famous ladies: Leonardo da Vinci’s Mona Lisa, the Greek statue of Venus de Milo, and the winged Nike of Samothrace. 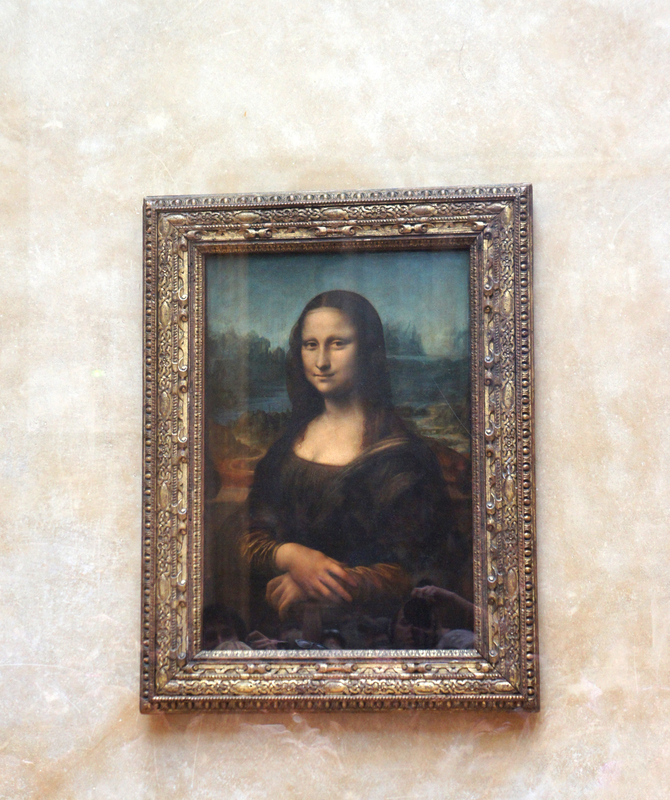 The Mona Lisa can be found in the Denon wing of the Louvre’s first floor. Also known as the Aphrodite of Milos, as it is said to be a depiction of Aphrodite, the Greek goddess of love and beauty. No one really knows when or how here arms were amputated but this just leads to the enigma of the statue. Located on the ground floor of the Denon wing, along with two of my favorite pieces: Michelangelo’s Dying Slave and Canova’s depiction of Psyche Revived by Cupid’s Kiss. 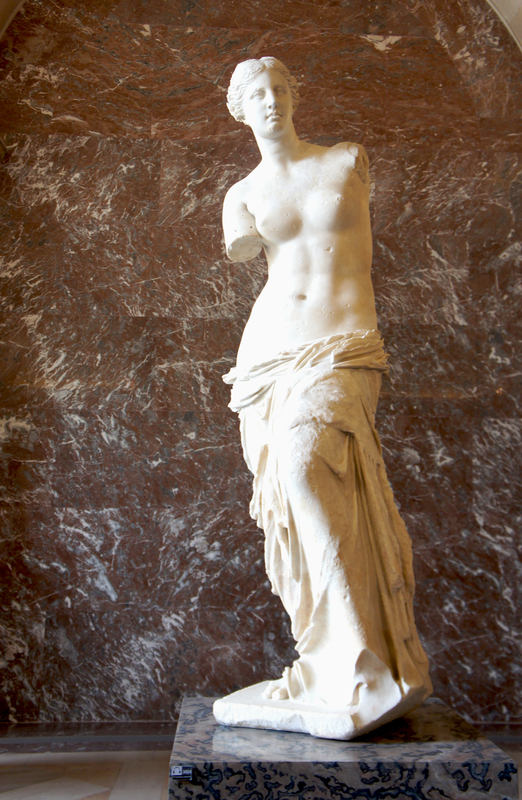 Another famous Greek goddess graces the halls of the Louvre, this time Nike, the goddess of victory. 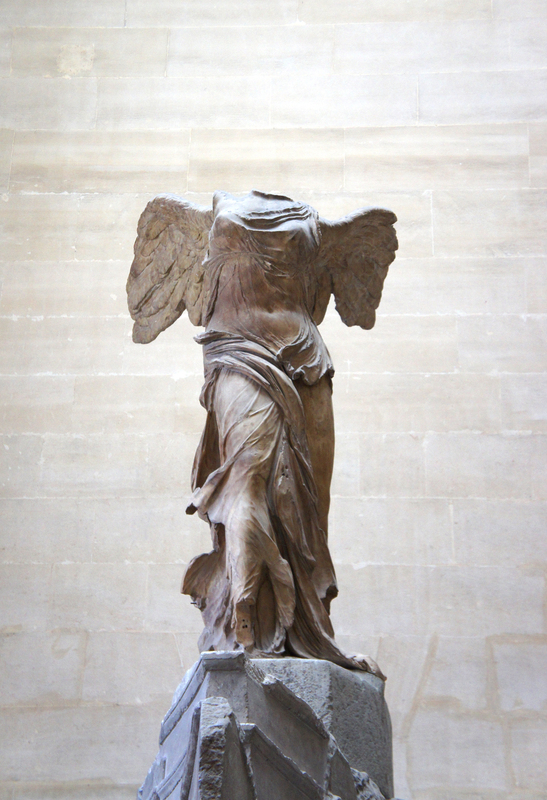 It is apt then, that this beautiful statue is referred to as the ‘Winged Victory of Samothrace’. Occupying its prime spot on the landing of the central Daru staircase in the Louvre, it is quite hard to miss this masterpiece, even on the shortest of visits. Whilst many tour operators can offer you this short guided visit, the Louvre map (handed to you when your purchase your ticket) will suffice for a self-guided tour, as these three important works of art are well signed. Hopefully your visit to Paris will allow the opportunity to visit this wonderful museum in detail, but if not, catching a glimpse of these beauties should leave you feeling culturally satisfied.